For my birthday, my wife bought me a hat with the Creative Graphic Arts logo on it. This is my new favorite hat!!! Although it was suppose to be a surprise gift, it was not a suprise because she needed my help to provide the correct art work to the “stitching guy”. This gave me a thought on how important the graphic artist really is to any business, marketing department, or brand management agency. One of the core responsibilities of the graphic artist is to communicate to the printer/ embroiderer. 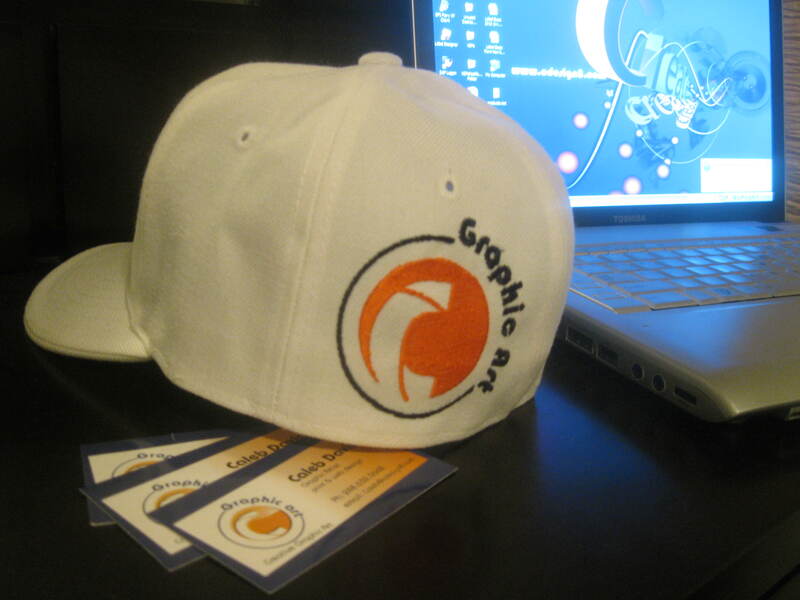 From printing business cards to stitching on a hat or t-shirt. It all starts with good art. If you give the production order on bad art work then you will get bad work out. Many beginning graphic artist and “do it yourselfers” will pull images off the web and try to have the art work printed on T-shirts, Hats, Mugs, brochures, flyers, and business cards with the image coming out very grainy or pixilated. A couple things to know when having your logo or art work produced on clothing or flyers. 1.) Provide a logo in vector form to start like an .eps to your client. This will allow you to adapt your logo to the size needed for the application. If you create a logo for a business card and then you need to place a logo on a t shirt and then for a website. If you rasterize the image for one it will hard to use them for all these applications. If you start with a vector and save to a rasterized image then you can tailor the image to the media. 2.) Craft your art work to the media you are trying to apply it to. Kela thanks for the Hat babe… I love you. 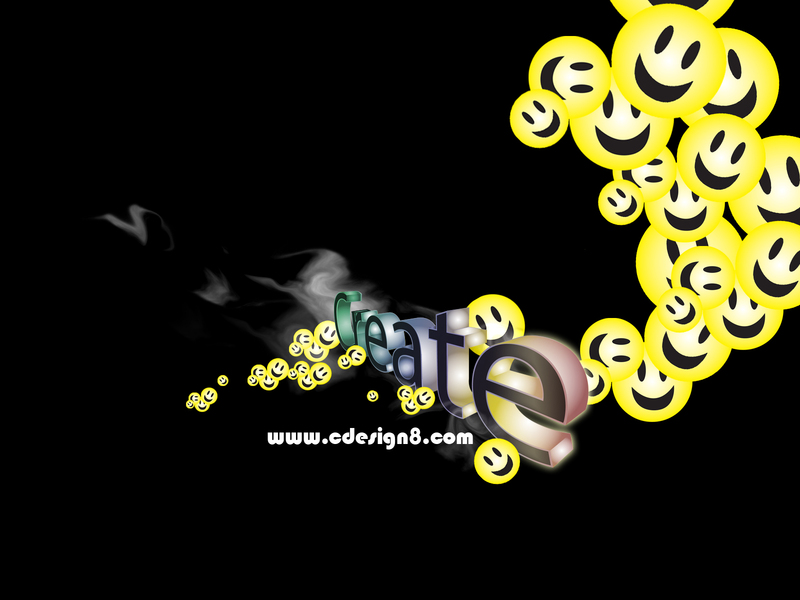 If you would like to learn how to use Illustrator or Photoshop go to www.cdesign8.com and sign up for the free Creative tips and tricks e-book. I just wanted to share with you the video software that I use to make my video tutorials. Its called camstudio. You can down load it at http://camstudio.org/ . Its a great way to record presentations off your computer screen. You can create video tutorials like I do or create video presentations of your computer screen. 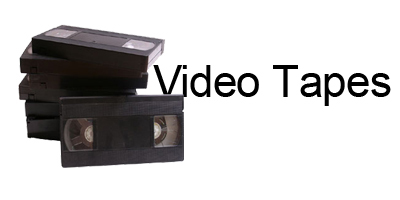 Post them on Youtube or embed them in your blog or website. It is very easy to use. Here are some highlights of the software. 2.) You can record full screen or define the area you want recorded. 3.) You have the option to record audio simultaniously or not. 4.) You also can highlight the curser so people can easily identify what you are pointing at on screen. I like this function. 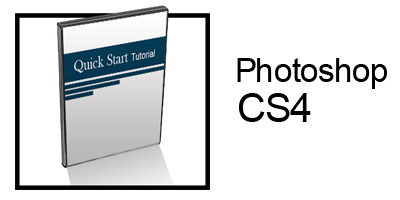 Please take a look at the short tutorial below of the software. Just so you can get the feel of what the software can do for you. I would recommend this especially if you are on a tight budget. It is worth the price… lol. Please leave a comment on what you think about the software. Would this be useful for you? 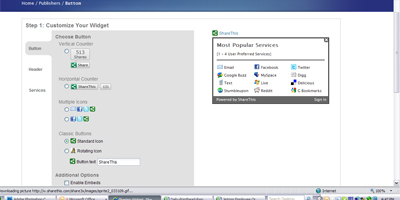 Make your site viral by adding a “share this” functionality to your site. This was something I found that works great. The point of any website and marketing campaign is to spread the message. Making it easy for others to spread the word and share makes your site more visible. 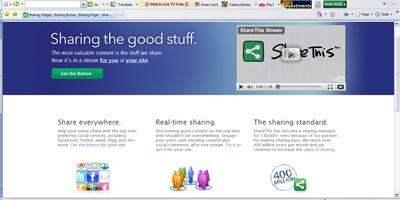 Go to www.sharethis.com and sign up for an account, it is free. After you are on the site then click on features in the header. Once you are in the features page then select “get the button”. 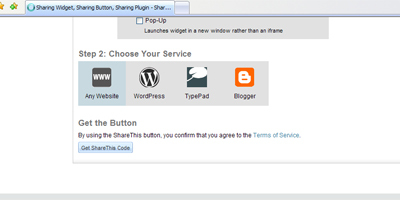 In “get the button” page you can customize your button. Select what you would like to show on your button then drop down to the bottom of the screen. It is a very cool tool to use to analyze your traffic. Hope this helps you with your marketing until next time…Keep creating. If you have enjoyed this article pleae leave a comment and or sign up on my mailing list. Here are some brief instructions on how to download wallpaper onto your desktop. 1. )Click on the link of the picture you want to download. 3.) Save it in a location( the C:drive is a good location). Your new desktop wall paper should appear.